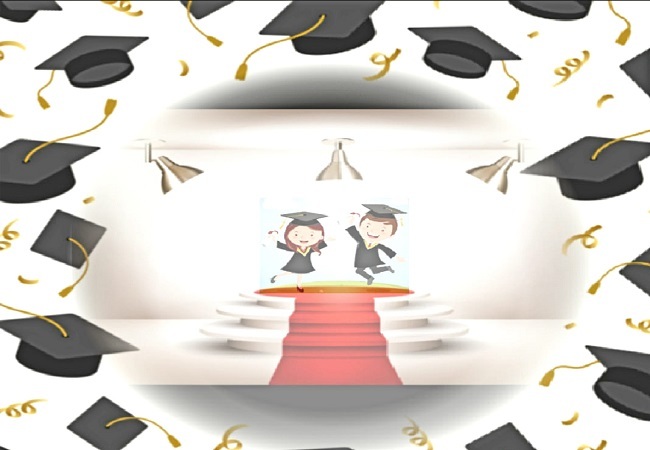 North East Ohio Tamil Sangam "NEOTS"
NEOTS Recognizing graduating high school seniors!!! 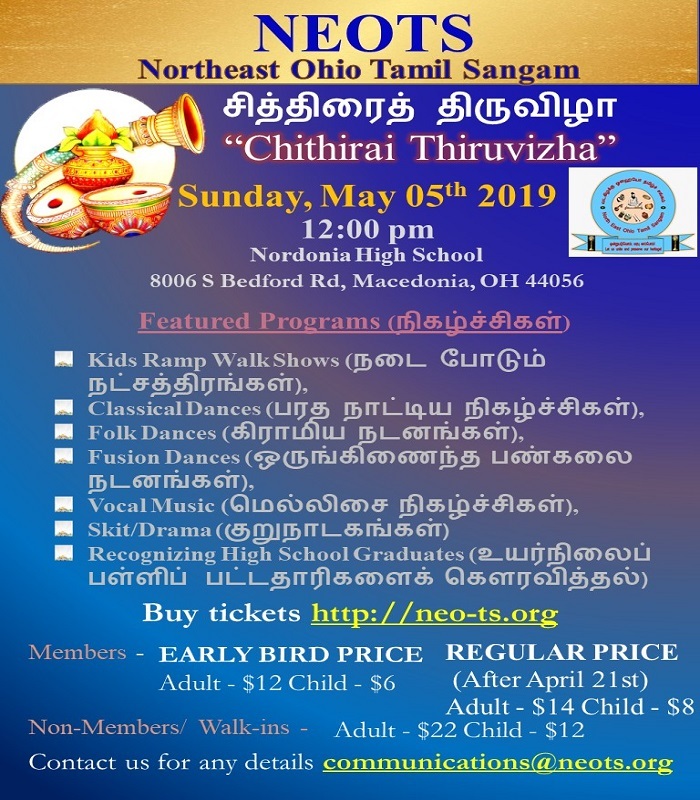 Recognizing graduating high school seniors (Children of members only) during the Chithirai Thiruvizha scheduled to start at 12:00 pm on May 5th, 2019 at Nordonia High School, 8006 South Bedford Rd. 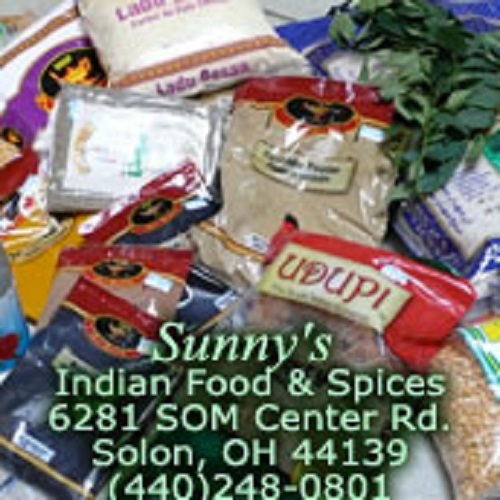 Macedonia, Oh 44056. Copyright Â©. All rights reserved.